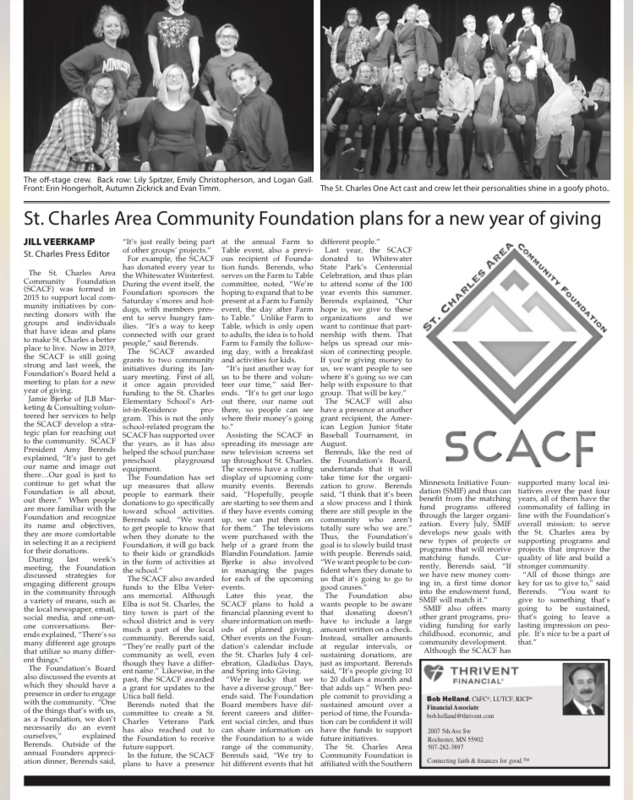 This event received a grant from SCACF for their first year and now the event gives money back to the foundation. 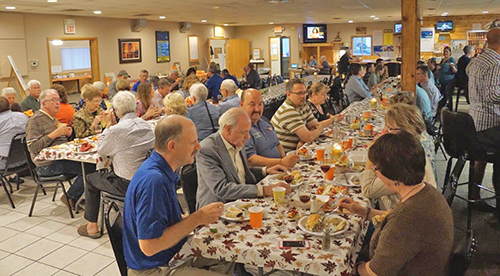 In September of 2016, the members of the St. Charles Area Community Foundation helped to host the first annual Founder Club event at the St. Charles Moose Lodge. Over 90 guests were treated to an extreme “Gourmet Burger Bar” with almost two dozen different toppings and condiments. Founders and potential Founders were treated to a glass of wine from a local winery. 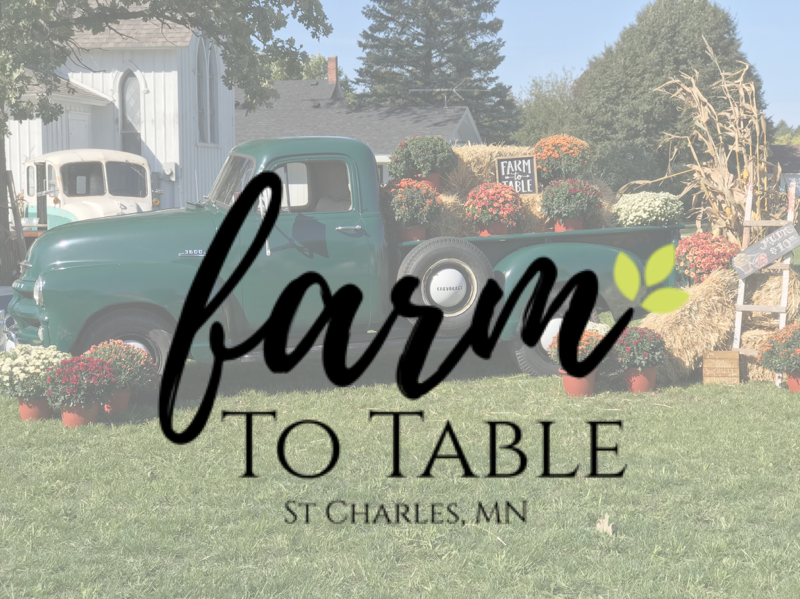 Southern Minnesota Initiative Foundation’s own, Tim Penny, presented his case behind the importance of foundations and the incredible impact they can make on a community like St. Charles.